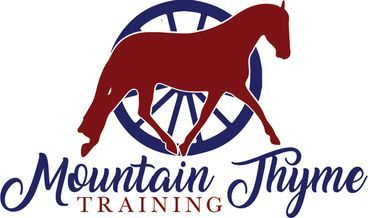 Located in Central New York's horse country, Jillian offers lessons and training for horse and driver. She specializes in singles, pairs, and tandems in combined driving and pleasure driving. Jillian's focus is on correct way of going with a driven dressage based training method and most importantly, safety. 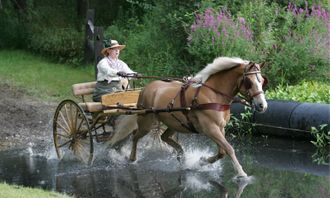 Jillian regularly works with and trains miniatures, ponies, horses, and the occasional draft horse. From donkeys to horses, she has worked with them all! Lessons are given on farm (where we have an indoor, outdoor, and miles of trails). Lesson ponies are available for on farm lessons or you can bring your own. Some off farm lessons are offered in the greater central New York area. 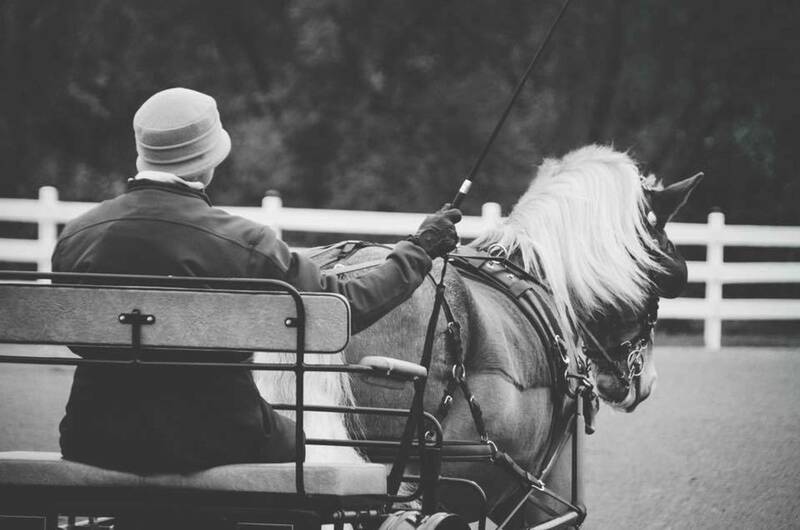 Jillian regularly travels to shows throughout the year where she can assist drivers and their horses during the show. You can "like" us here on facebook for up to date show results (usually with pictures) and up to date show schedules.